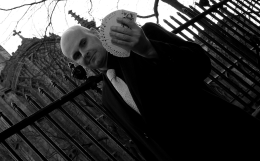 Mysterious Magic Circle magician David Fox is always delighted to captivate audiences throughout the London Borough of Hillingdon. 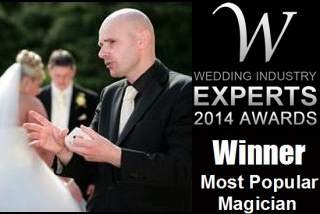 If you require a slick sophisticated illusionist to perform at your wedding, party or corporate function, David Fox can create a unique package for your very own event. Hillingdon is of course home to Heathrow Airport, Brunel University and RAF Northolt. David is very proud to have performed at educational establishments, commercial sites and military installations throughout the UK. The power of his magic is its wide appeal and David's incredible ability to relate to people of all age groups and backgrounds. David can also deliver performances at hotels and restaurants in the borough of Hillingdon such as the Thistle London Heathrow Hotel and Stockley Pines in Uxbridge.